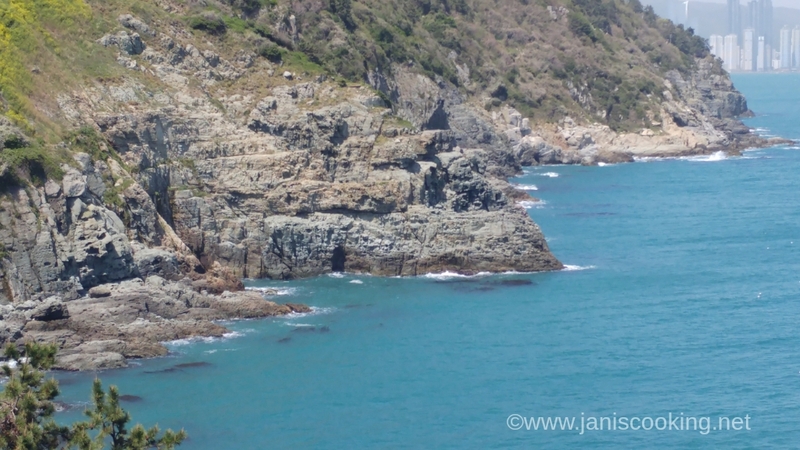 The highlight of my Busan trip was my visit to Oryukdo Island. 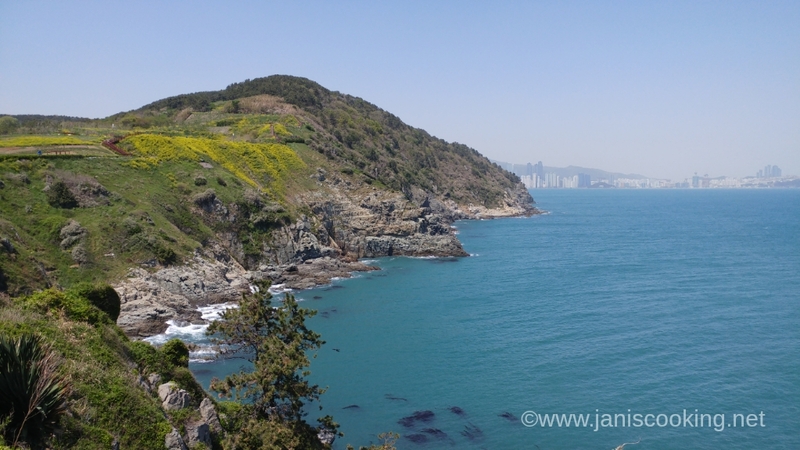 I consider it as the best spot I have visited in Busan because it made me fully understand why a trip to see the ocean was worth all that hype. This is not to say that I didn’t enjoy the other spots, but for me, personally, I was just drawn towards Oryukdo because the views there were amazing and it was not at all physically taxing to get there. 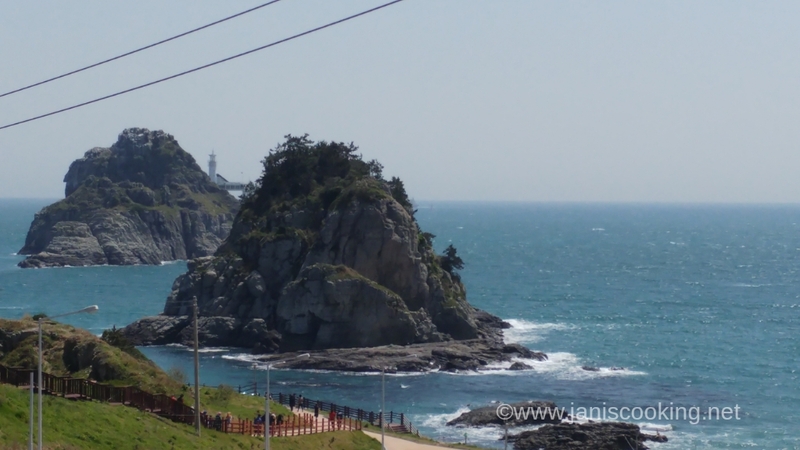 Whereas it was tiresome to get good views in Taejongdae and that I’ve seen better beaches than Haeundae, on the other hand, Oryukdo was simply breathtaking. My starting point for going to Oryukdo Island was Busan Station. 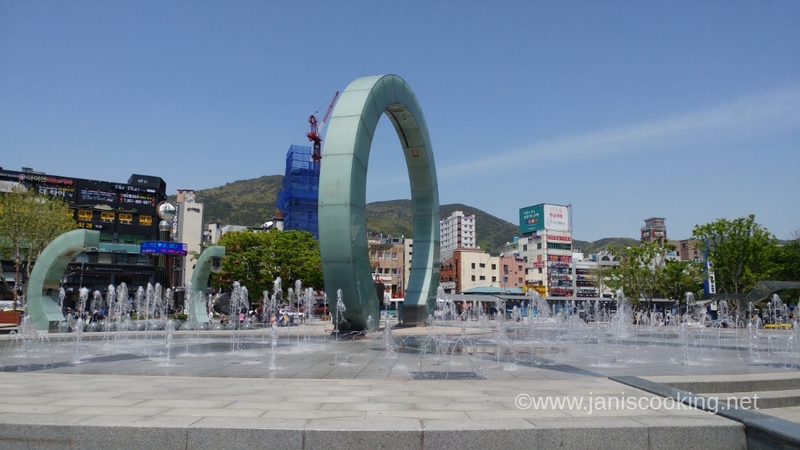 I actually came from Gamcheon Culture Village in the morning and took a cab to get to Busan Station. In case you missed it in my previous post, the cab ride from Gamcheon Culture Village to Busan Station was about 4,800 won. Below, I’ll be talking more about how to reach Oryukdo and as always, I’m going to end the post with a short video clip of my visit. The first time I got to Busan Station was when I arrived from Incheon International Airport via the KTX. At that time, I was exhausted from the flight and transfers plus it’s raining hard so all I really wanted to do was to get to my hotel in Seomyeon and take some much needed rest. In short, I wasn’t able to take a look around the station. But on that day that I came from Gamcheon Culture Village, I thought of spending some time in Busan Station given that it will be my starting point for Oryukdo. It was then that I was able to explore the different sections inside Busan Station. It’s rather small in actuality than how I perceived it when I saw the movie Busanhaeng (KTX To Busan/Train to Busan). The iconic Busan Station is the terminus for the most important railway line in South Korea that links Busan with Seoul in just under 3 hours using the high-speed railway that we call the KTX. I arrived in Busan Station around lunch time. I bought “cup chicken” from one of the stalls at the top of the escalators in front of the main entrance. There were restaurants inside but I was just dying to try this sweet and spicy chicken dish. 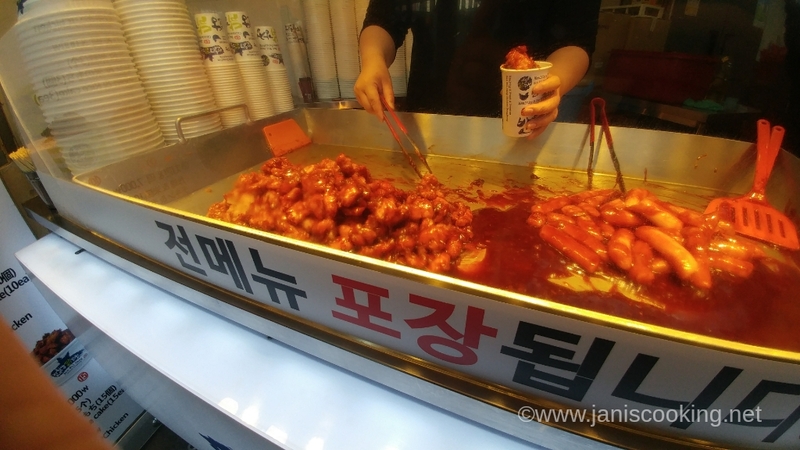 One cup costs 3,000won in Busan and that’s pure chicken, not mixed with tteokbokki. The same size of cup is being sold in Myeongdong for 5,000won and the chicken is mixed with tteokbokki. My only point is that I like that Busan prices are much lower than Seoul’s. So what I did was I got the cup chicken to go and ate it under the trees outside Busan Station. There’s like a park with benches in front of the bus stop for Oryukdo. It’s definitely not a fancy thing to do but I enjoyed my lunch so much. If ever you’re in Busan Station, please try the cup chicken. It’s delish! 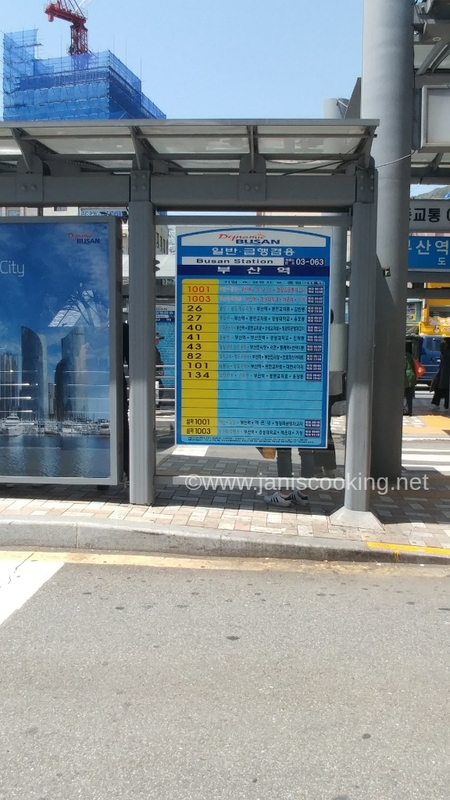 There are two bus stops outside Exit 10 of Busan Station. If you can see clearly from the photo above, there is another bus stop in front of that sign where you can see Bus No. 27. Just follow the signs and make sure you are waiting at the correct bus stop. While we’re on the topic about the two bus stops there, let me just say that the other bus stop is where I hopped onto my bus back to Seomyeon. So I got a taxi from Gamcheon to Busan Station, hopped onto Bus 27 for Oryukdo, got the same bus and went back to Busan Station, and then I just transferred to the other stop and hailed Bus 83 back to Seomyeon. The bus system, or transportation in general, in Seoul and Busan is seamless and it makes getting from one point to another very convenient. Easy peasy. 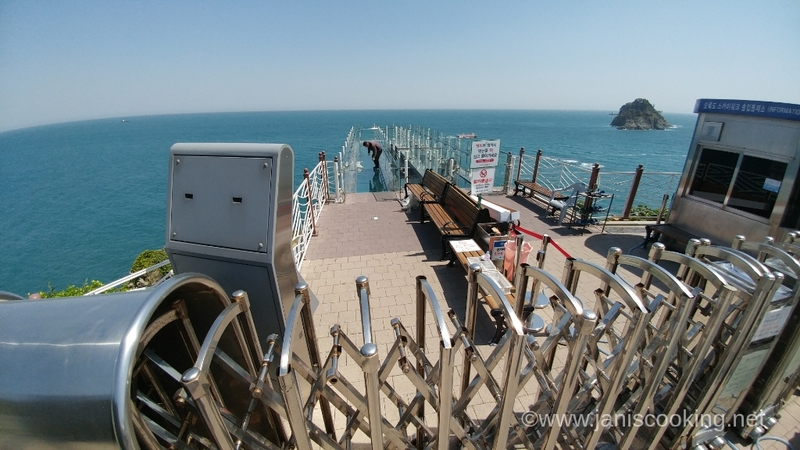 Now, the bus ride from Busan Station to Oryukdo Island will take about 30-40 minutes. There are many bus stops along the way, I’d say about 25. 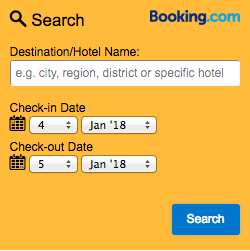 Your destination is the last stop so you don’t actually need to listen to each stop in fear of missing yours. But for your peace of mind, let me repeat that there will be many bus stops like around 25 of them. When you hear that the next stop is SK Humun, you’re near Oryukdo. 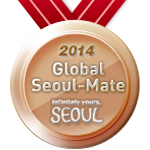 However, hold your horses yet because there are two SK Humun stops. The first one is at the front gate, and the next one is at the back gate. Don’t alight at the first SK Humun stop. Get off at the next stop. You’ll know that you are at the correct SK Humun stop because you can see Oryukdo Island from afar. 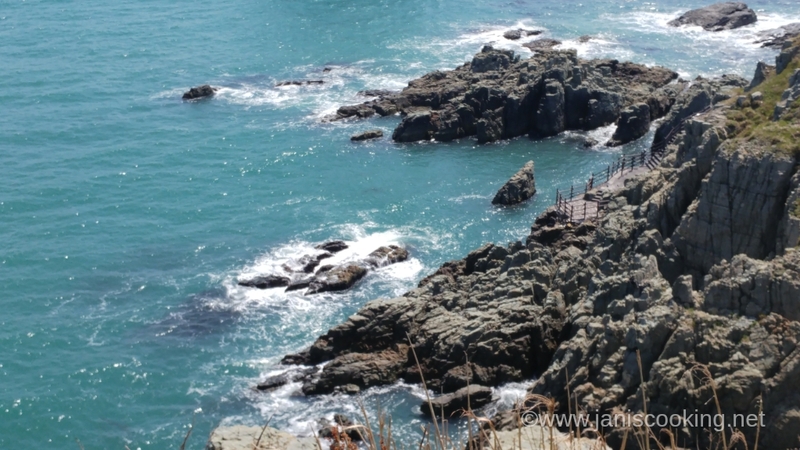 Oryukdo Island, depending on the day and tide, may appear to be composed of five or six islands (‘o’ means five and ‘yuk’ means six in Korean). Made purely of stones/rocks, five out of the six islands are uninhabited. The Oryukdo Skywalk construction was completed in 2012 and has been a popular tourist attraction since then. 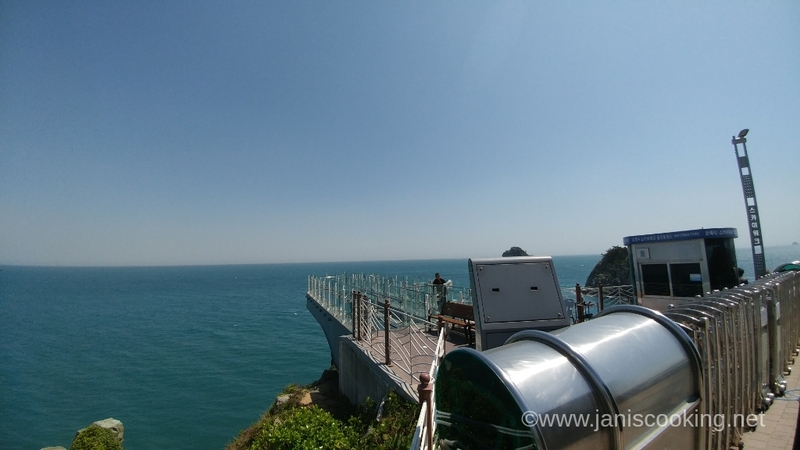 It’s set up over a 35-meter high coastal cliff and is composed of a 15-meter glass bridge overlooking the ocean. Because it is made of glass, visitors will be able to see the waves while looking down through the glass floor. Unfortunately, the Skywalk was closed when we visited. Some repairs were going on and might take a day or two to finish. Notwithstanding the temporary closure of the Oryukdo Skywalk, the stunning views totally made up for it and that fact didn’t deter us from enjoying our visit. Oryukdo is so beautiful. The weather also contributed greatly. I went there a little after lunch when the sun is all out, but it wasn’t hot at all because the cold spring wind was blowing so comfortably. 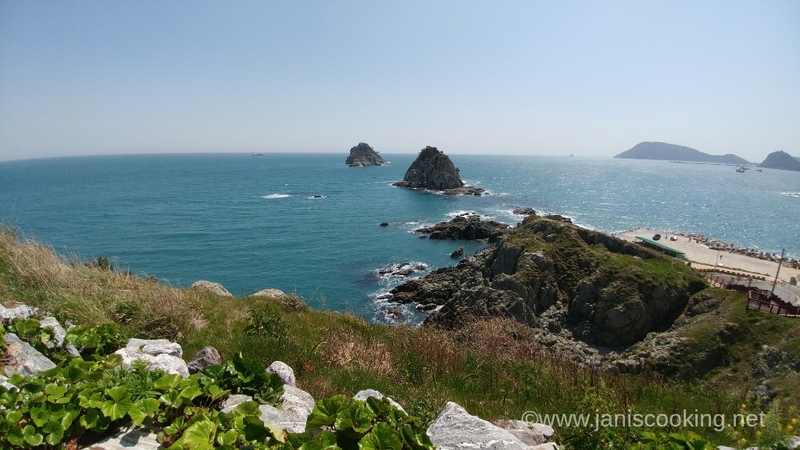 If there’s one thing you should not miss in Busan, it definitely is a trip down to Oryukdo Island and it will be perfect if you visit in spring. I’m parking here with a short video. Until my next post, Annyeong! Subway then Bus: At Busan Station, take Exit 10. There are two bus stops there. Take Bus No. 27. After 30-40 minutes, get off at the second SK Humun stop. From there, walk for about 275 meters to reach the Oryukdo Skywalk. How much time did you spend here? hi nico. i only spent one afternoon here. i transferred to http://www.janiscooking.com. please visit me there. thank you! HI. may i know how do i pay for the bus fare? By card or ? Do i sit the same bus no back to busan station? Hi Samantha. 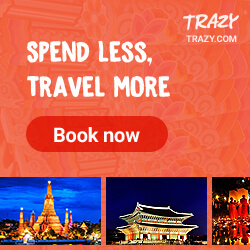 You can pay by T-Money or Cashbee, or you can pay in cash but prepare the exact fare. Yes, you take the same bus going back to Busan Station. The last stop of the bus is the Oryukdo Skywalk. It will just make a turn around to the other side, then that becomes the starting point going back to Busan Station. So just cross the street from where you get off at Oryukdo to go back to Busan Station but you’re taking the same bus number. Hi Deanna. You just take the same bus you took going to Oryukdo. Hi, with this matter, do you have any idea what time these buses stop operating? Do you think there are still buses to Busan Station after 6 PM? Thanks! Hi Jan 🙂 is there any entrance fee for oryukdo skywalk ? Hi Lisa 🙂 Entrance is free. Wow. Very helpful blog. 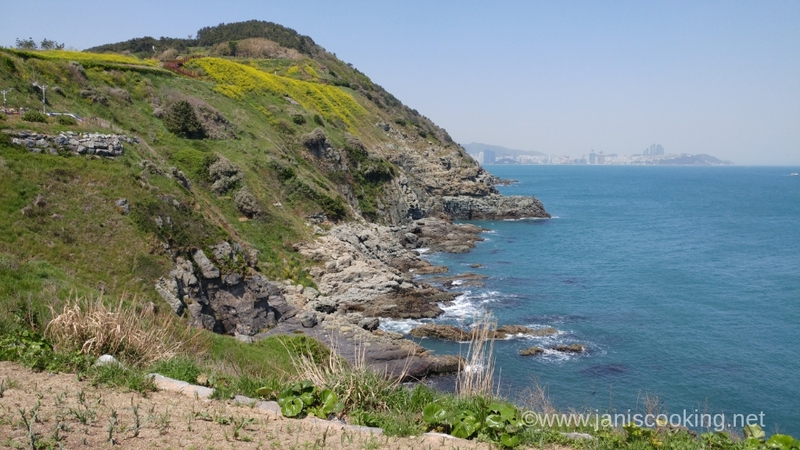 Can you still remember how much is the bus fare from Busan station to Oryukdo and return? Thanks, Mylene. It’s 1200won per person.